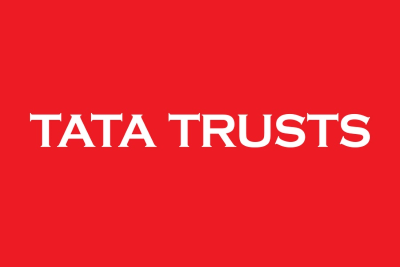 HPI is proud to announce its involvement in the health facility design of 19 New Tata-Trust Cancer Hospitals in Assam India via our international branch network “TAHPI”. This landmark project sets the ball rolling on a major Indian healthcare initiative aiming to provide quality treatment to thousands of Indian cancer patients in the Assam region. 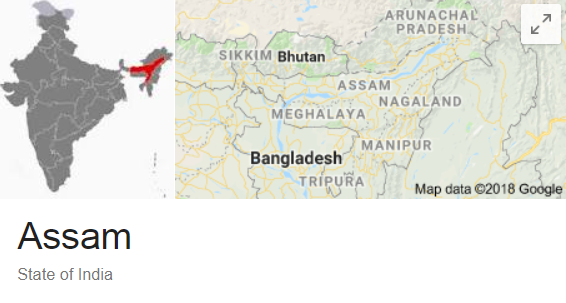 According to recent studies Assam has the highest per capita burden of cancer in India. HPI has provided specialist healthcare facility briefing and concept design services for all 19 new cancer care hospitals, HPI’s expert health facility design team is currently working on the schematic designs. This project is supported by HPI’s Indian office in Combatore, and coordinated from HPI’s international offices across the world. 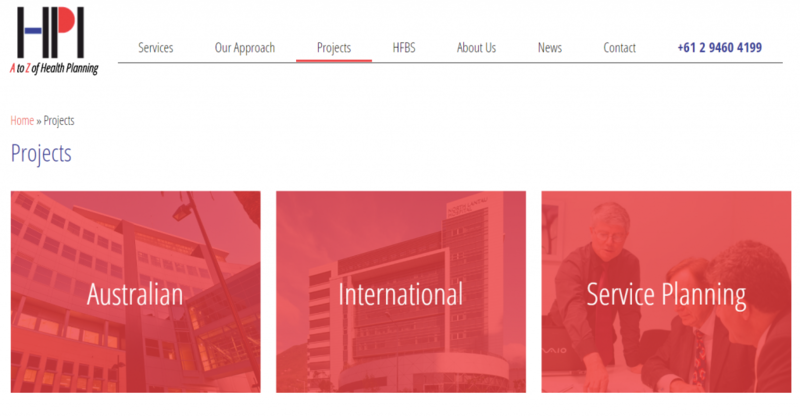 HPI is the author of the internationally recognised Indian Health Facility Guidelines, and offers industry leading services in health facility briefing, health service planning, and clinical interior design. 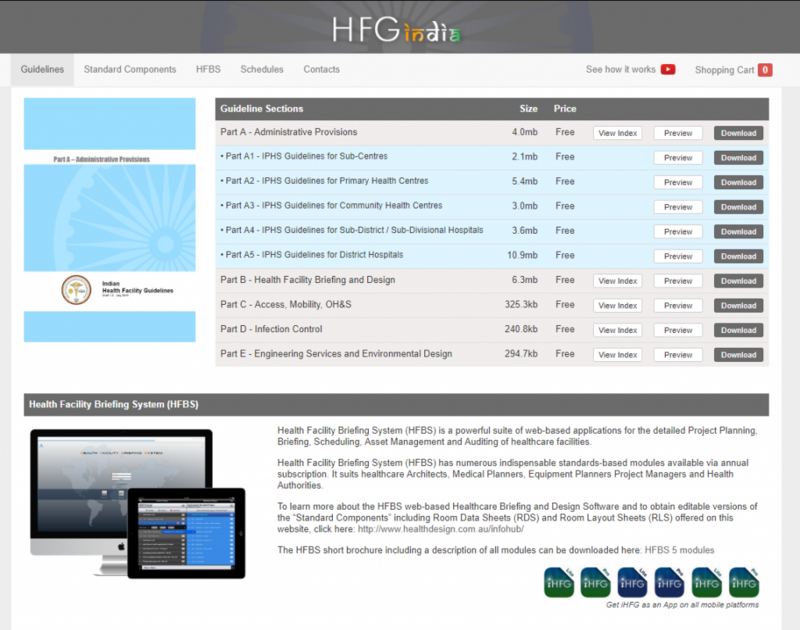 HPI uses the HFBS Health Facility Briefing System to ensure compliance with Indian Health Facility Guidelines and rapidly develop briefs and concept designs for health facility projects across the world. More on Indian Health Facility Guidelines here. For more information on this project, or to find out how HPI can help with your health facility project please contact us for an in depth consultation with our expert team.